If you did not already know, Scrap Shotz has a lovely active forum. One of the activities we regularly participate in is card swaps. It is an excellent way to build your card stash with a variety of stunning cards. 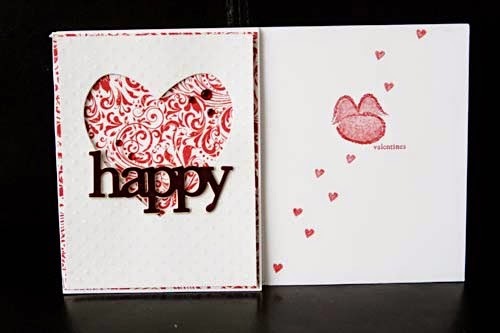 Look below at the cards swapped for Valentines! I hope you will join us on the forum and participate in the many swaps! As you know, I have resisted the lure of Tim Holtz products for a while now...but no more!!! I am in serious love with the distress inks...and now his distress paints. Truly I never knew the sheer fabulousness of his products but now I have uncovered the secrets! 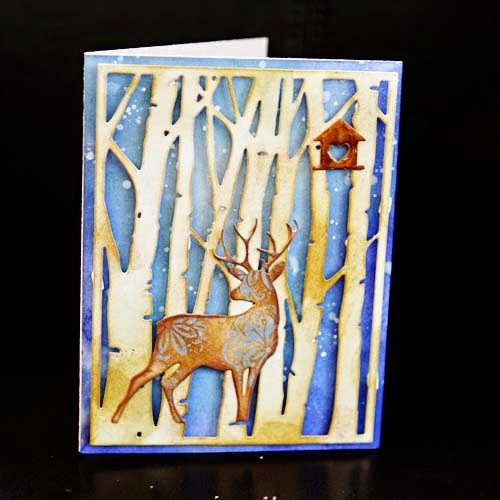 Below is a card I made using Tim's fabulous products and Taylored Expressions Birch Tree Cutting Plate as well as the Taylored Expressions Birch Tree Accessories Die. 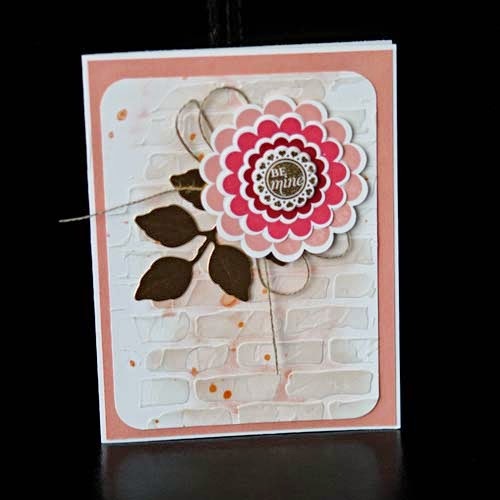 First I created the background using Tim Holtz distress inks leaving the outer edges darker - I was hoping for a glowing moon effect :-) Then I heat set the distress inks. It is very important to dry your distress inks before you spritz with a mist or use other liquid product on top of the distress inks as the "water" reacts with the distress inks. To make the "starry" background, I flicked some Hero Arts white mist (this can be ordered direct through Sandy in the store) and then for some added dimension and shine, I flicked some Tsukineko Irresistible Pico Embellisher too. Let this dry fully. In the meantime, I applied distress inks in varying degrees of darkness onto the birch tree cutting plate image. Take the time to liberally cover the back of the birch tree die cut with pop dots as it makes the sky pop in the background. For the deer, I dabbed a bit of Time Holtz distress paint onto my craft mat. There was a stamp on my desk from the Faber Castell gelato kit which I promptly stamped into the paint and applied to the deer. The paint was dried with my heat gun. Then using the Ranger mini tool blender I applied a heavy coat of the brown grouping of distress inks. The magic I saw was that the distress paints resisted the distress inks. I found the resist effect stunning and something I am going to use going forward. Distress inks with a generous coating of Ranger Glossy Accents was applied to the bird house. Inside I stamped a sentiment from the fabulous Avery Elle stamp set. (Sorry I do not have a picture of the inside of the card.) Check out this very versatile stamp - it can be used for babies, birthdays, graduations and so much more. 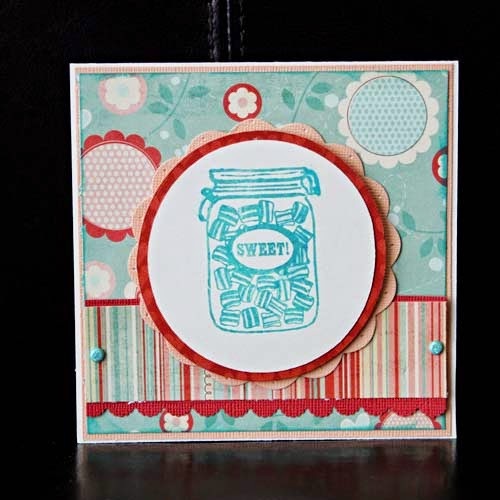 Do you love your Tim Holtz distress inks and paints?